Earlier this year at MWC in February, the Chinese electronics conglomerate ZTE launched its latest Blade series smartphones called the Blade V9 and Blade V9 Vita. Now it appears that the company has already started working on the successor to these smartphones. Ahead of the unveiling, the upcoming ZTE Blade V10 Vita has been certified by Eurasian Economic Commission in Russia. Apart from the new Blade series variant, ZTE’s budget line up of 2019 Blade A series smartphones have also received certification from the same regulatory authority agency. Eurasian has certified three new ZTE Blade series smartphones including the Blade V10 Vita, Blade A3 (2019), and Blade A5 (2019). ZTE filed for the certification on November 22nd, and it was published on the regulatory authority’s website on November 28th. 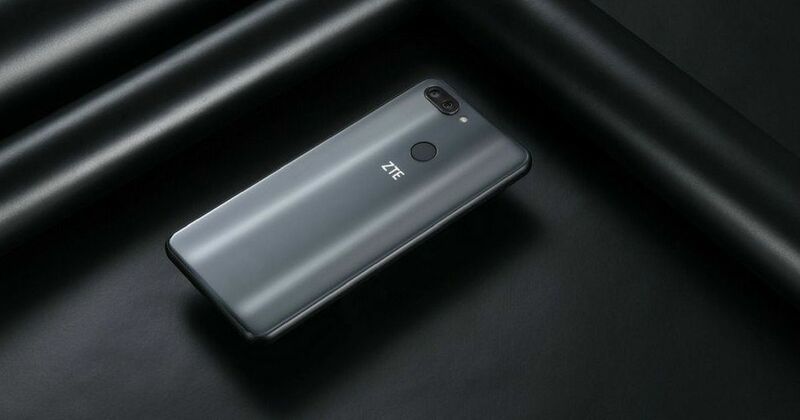 Unfortunately, the certification hasn’t revealed anything regarding the features, launch date, or availability information of the upcoming ZTE Blade series offerings. However, we can expect all of these smartphones to be pocket-friendly devices. Talking about the predecessor to the ZTE Blade V10 Vita, called the Blade V9 Vita, the phone arrived as an affordable offering with an 18:9 display, dual rear cameras, and Android Oreo. The device ships with a 5.45-inch display featuring a resolution of 2,160 x 1,440 pixels, and a Snapdragon 435 SoC. The handset comes in two RAM and storage configurations – 2GB + 16GB and 3GB + 32GB. At the rear the device offers a 13MP + 2MP dual camera module, and on the front, you get a 5MP snapper. A 3,200mAh battery completes the list of the specifications. We will let you know as soon as anything pops up on the interwebs regarding the upcoming ZTE Blade V10 Vita, Blade A3 (2019), and Blade A5 (2019). So stay tuned to regular updates to 91mobiles.